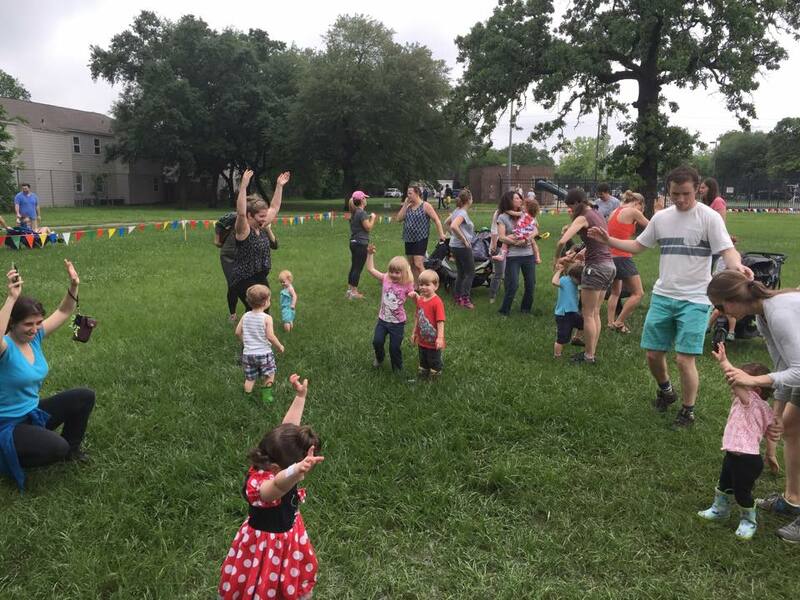 Come join us at City of Houston and Heights of Health Sunday Streets this Sunday, October 12th at 2pm for a FREE Creative Moves Demo! I’ll be at the Studio NiaMoves stall promoting a healthy lifestyle for you and your family through movement and dancing as a family! Sunday in the Streets will be happening on 19th Street in the Houston Heights on October 12th from 12-4 pm. The Nia Moves stall will be located in front of New Living, a green home store. Creative Moves for Tots classes are open for registration, Thursday classes at Studio NiaMoves are on-going and our Tuesday class begins on October 21! The new Moving-Body facebook page just got setup so please visit and like the page to keep up to date on future classes and free demo classes.